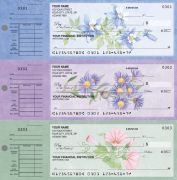 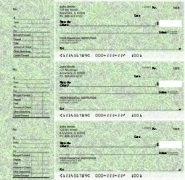 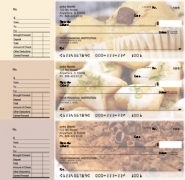 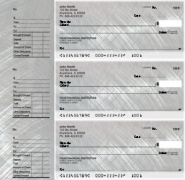 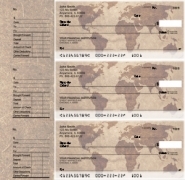 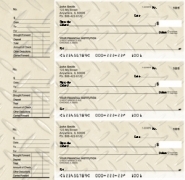 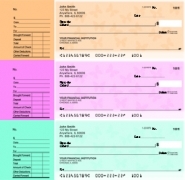 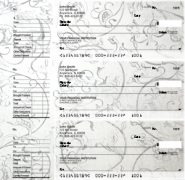 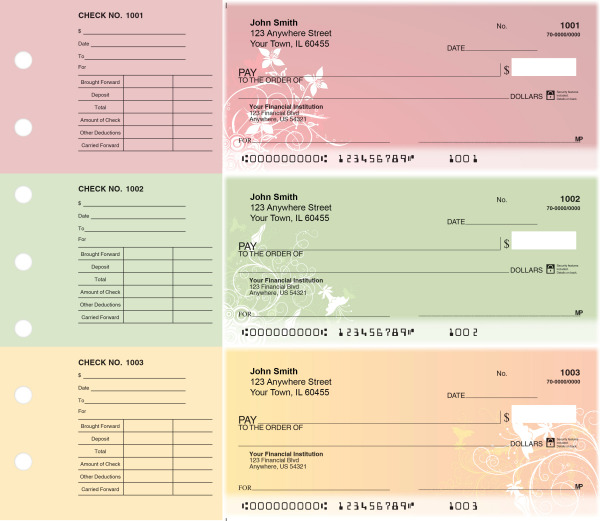 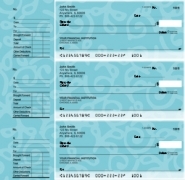 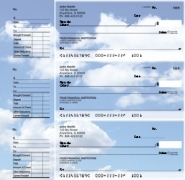 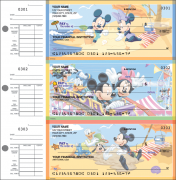 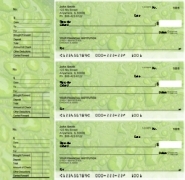 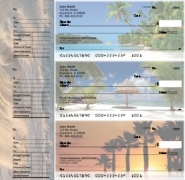 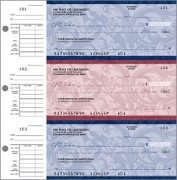 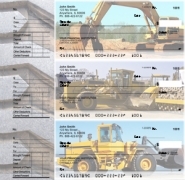 You'll find a nice variety of designer desk set checks that come in the 3 to a page check format here at Value Checks. 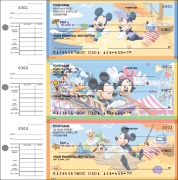 These fun desk checks can be used for personal use or business use. 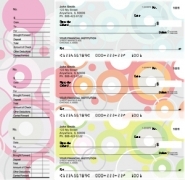 Business professionals can choose from many designs to match their professions. 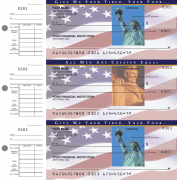 We have exclusive desk check designs for bakers, construction workers, restaurants, florists and more. 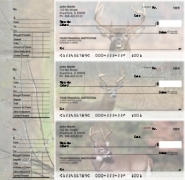 One of our most popular designs is the Big Horned Buck Designer Desk Set. 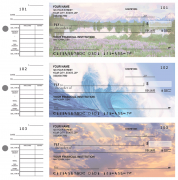 Whether you are an outdoor person or just want a fancy art design like the Creeping From The Corners Designer Desk Set, we feel confident you can find a desk set check design to fit your needs. 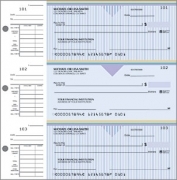 Order online today and save money with our cheap prices.